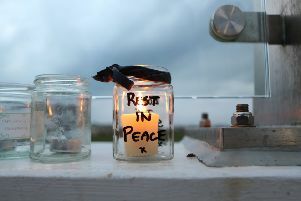 A Ryanair captain who flew in the cockpit with Andrew Hill during practice displays for the Shoreham air show saw him go over the crowd area, a banned manoeuvre, a court heard. 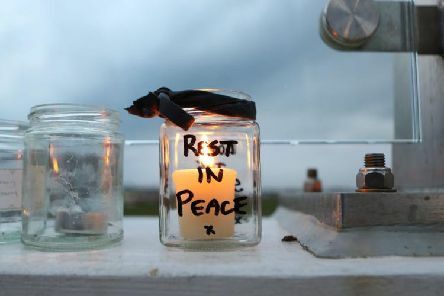 The Shoreham Airshow crash which claimed the lives of 11 people and injured 16 was caused by ‘pilot error’, a court has heard. 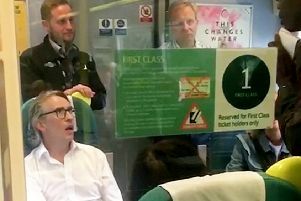 Steve Coogan stood up for commuters on a packed Southern Rail train - demanding passengers be allowed to travel with him in his first class carriage. 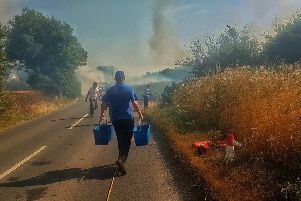 More than 1,500 people including children had to be evacuated from Drusillas yesterday (Wednesday) when a fire broke out in farmland opposite the attraction. 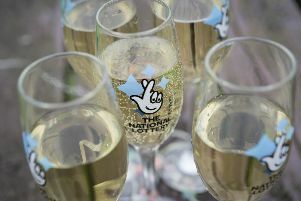 A mystery Lotto winner, known only as Mr D from East Sussex, has become a millionaire without ever touching a ticket. 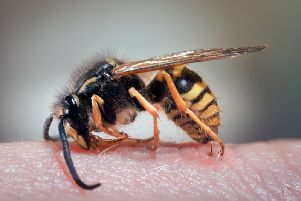 It is looking like a bumper year for pests, with the heatwave providing perfect conditions for wasps, rats and mice to thrive, according to industry experts. 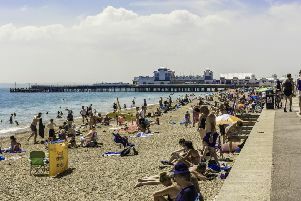 The UK is set to sizzle this week as a heatwave sweeps across the country but does it ever get too hot to be sent home from work? 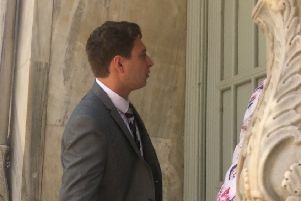 A club promoter has been spared jail despite being convicted of killing a public schoolboy with a single punch during a night out at a Greek resort. 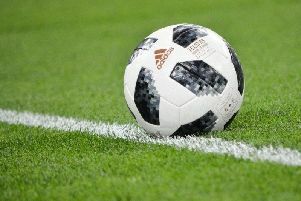 As World Cup fever grips millions of TV viewers around the UK this summer, Sussex supporters are being reminded to check their TV licence to avoid falling foul of a penalty. 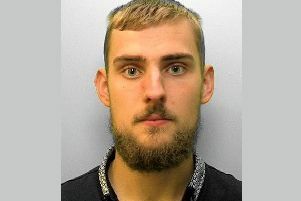 A university student who raped a woman after a pub crawl in Brighton has been jailed for eight years. 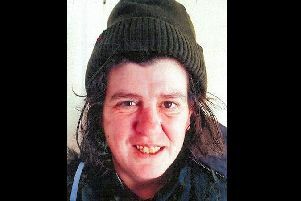 A man has been charged with murder following the discovery of a woman’s body on a Sussex seafront this week. 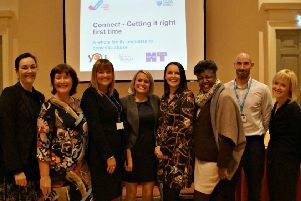 Drink drivers are to face swifter justice thanks to new roadside breathalyser technology that will allow police to gather on-the-spot proof. 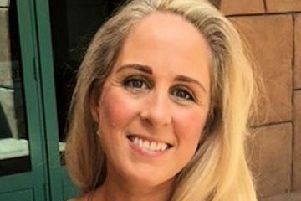 A search is under way for missing 39-year-old Kristel Beresford who went missing from her home in Crawley shortly before midnight on Saturday (June 9). 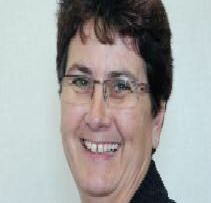 A schoolteacher from Brighton has been awarded an MBE in the Queen’s Birthday Honours List. 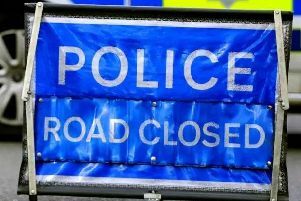 A busy route is currently closed this morning (Saturday) following a vehicle fire and large fuel leak. 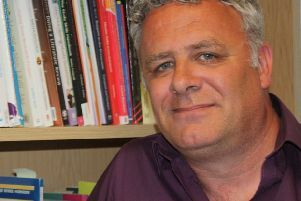 A Lancing based university researcher has been awarded an MBE in the 2018 Queen’s Birthday Honours for his services to youth work and education. 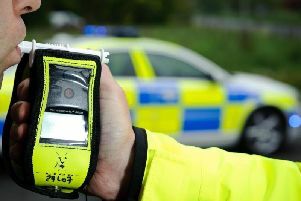 Police officers have issued a warning to drink and drug drivers who think they can get away with it: Don’t bother. 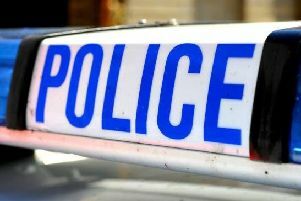 Detectives investigating the attempted abduction of a child in Brighton have charged a man with attempted kidnap and attempted sexual assault by touching.